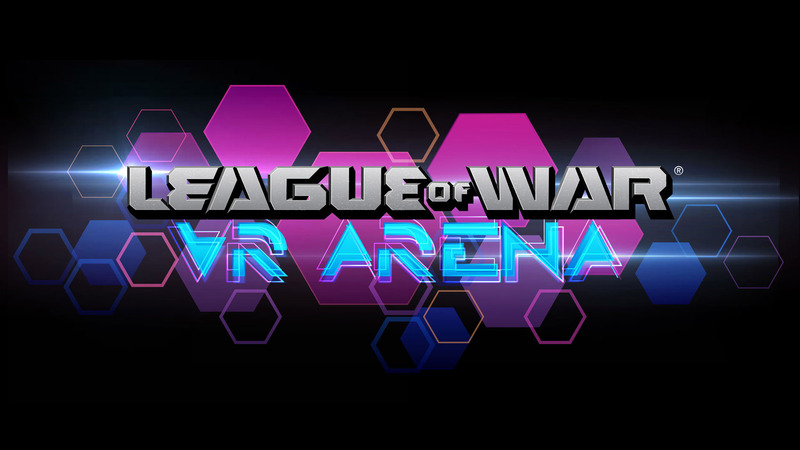 League of War: VR Arena is a hands-on, fast-paced war game the likes of which you’ve never seen! 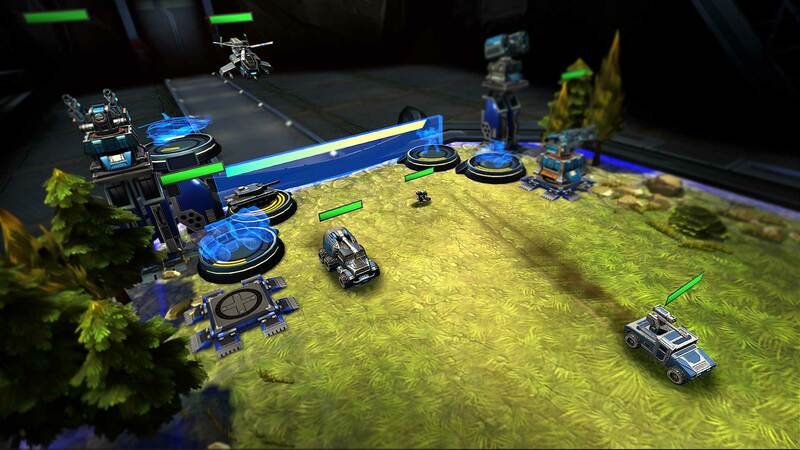 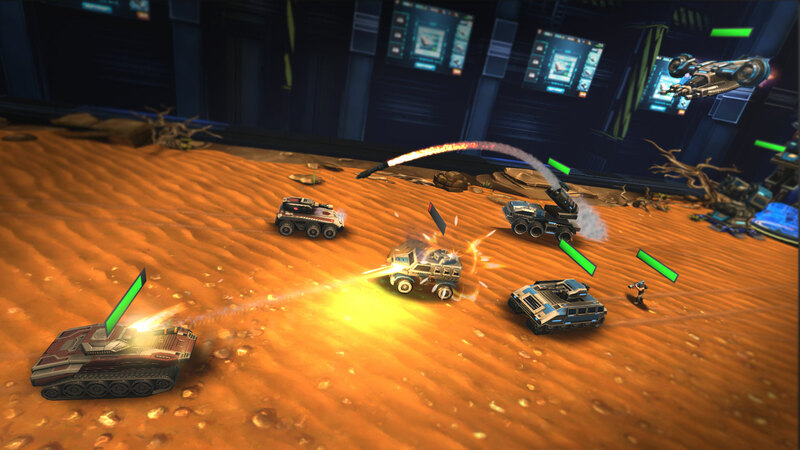 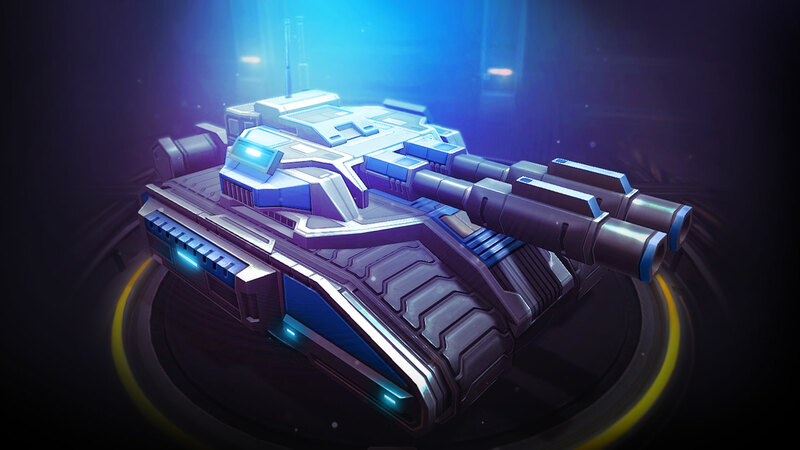 Deploy your tanks, choppers and infantry onto a virtual battlefield, swiftly countering your opponent’s units as you drive towards destroying their base! 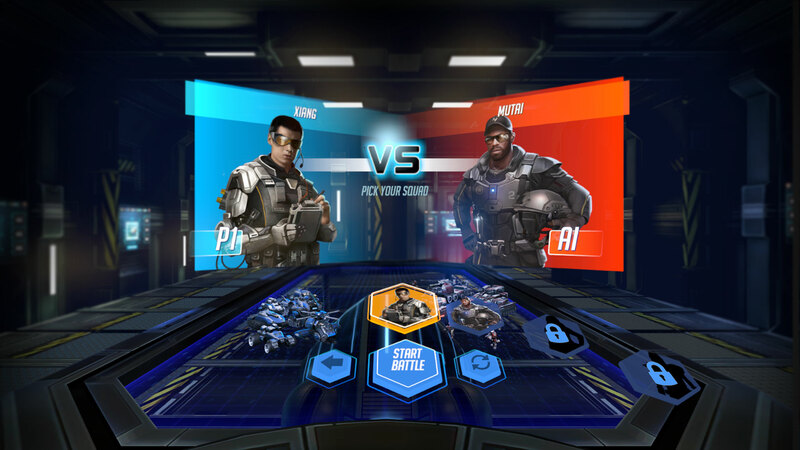 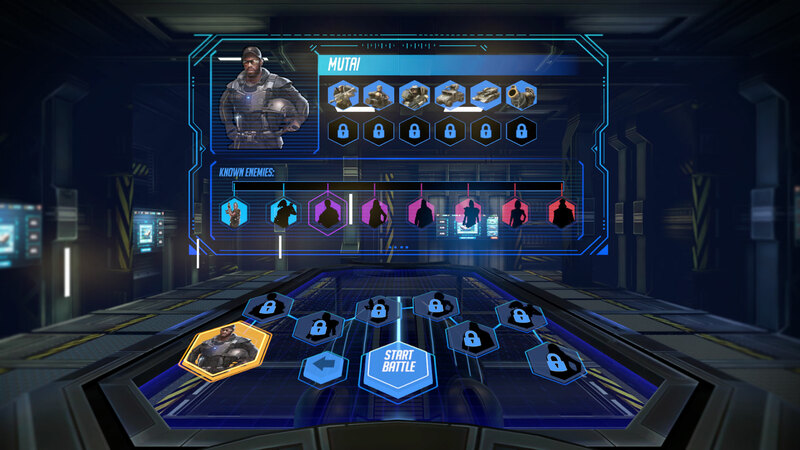 Play in Arcade Mode against other players on the social screen, or in single-player Campaign Mode to earn medals and build up an unbeatable customized army! 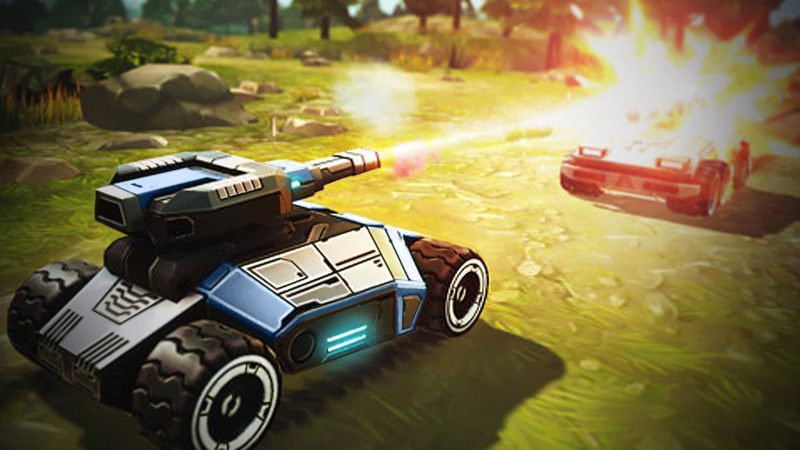 Now get out there and blow something up! 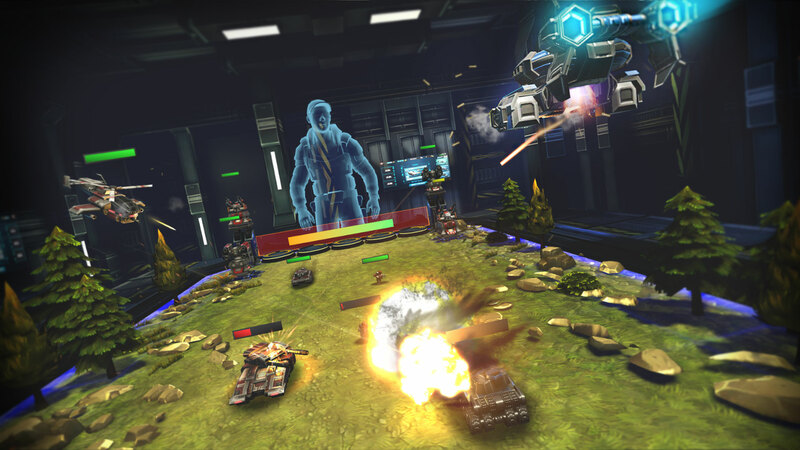 League of War is a registered trademark of Munkyfun, Inc.